Just like wine, your contouring game will also get better with time. 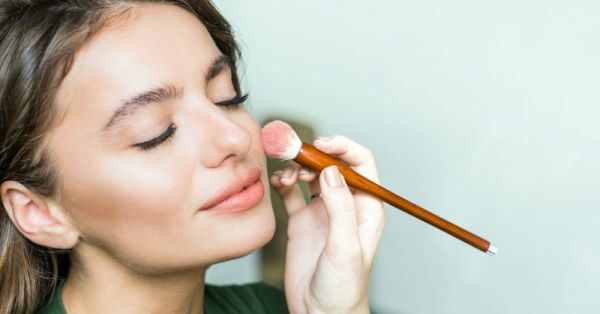 Whether you’re new to this makeup trick or you’re a pro at it, every girl needs her makeup weapon and beauty tools to master the art of contouring. Always remember that whichever contouring product that you settle for, the shades need to be two times darker than your actual skin tone. With practice and patience, you’ll be able to highlight and define your cheekbones, forehead, nose and chin with ease. Based on your level of expertise, here are some of the best products to use while you contour that pretty face. Since you’re a beginner you may not want to spend all of your money on contouring palettes too soon. 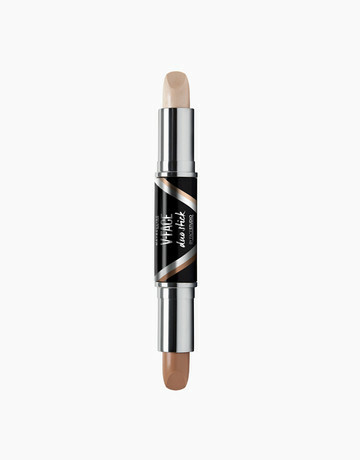 Invest in one that’s pocket-friendly and does a decent job at sculpting your facial features. 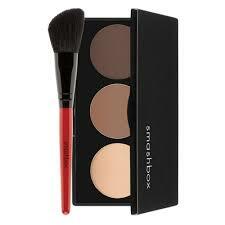 This one here is a basic palette and you will require a contouring brush to blend the product. You’ll love it because it’s highly pigmented, easy to blend and is perfect for giving your skin that #NoFilter look. Round, oval, diamond, square, heart - no matter what face shape you have, this sleek duo stick will give your face definition and dimension. 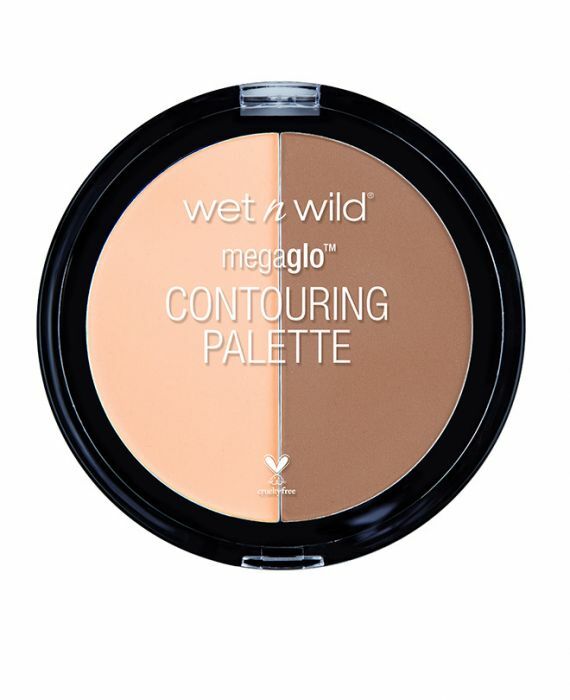 Unlike a palette, you have a better grip of the product that makes contouring easier. Use a damp beauty blender or a brush to blend it well. Trust me, the results will amaze you! Price: Rs 488. Buy it here. The good thing about buying this contouring kit up is that it comes with steps and a fresh contouring brush! It’s a little expensive, but it’s worth every penny spent. The palette comes with 3 shades starting from defining, bronzing and highlighting. From beginners to pros, anyone can pick up this palette and give it a shot. Price: Rs 3,750. Buy it here. In between being a pro and newbie, experimenting with contouring plays a large role in discovering your personal style. Picking these two individual products will help you make build it up and figure out how much product to use or how much is too much. Both of these babies are perfect for practising. Price: Rs 1,325. Buy it here. Contouring Level: I'm a PRO! Let me tell you that a pro doesn’t need just two shades to work their magic. They have a variety to choose from. 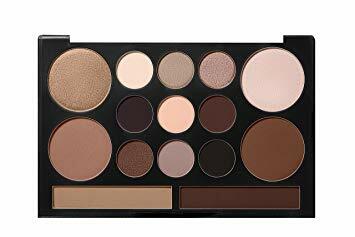 A palette that contains 9 neutral shades is perfect for giving your eyes definition and making them pop! 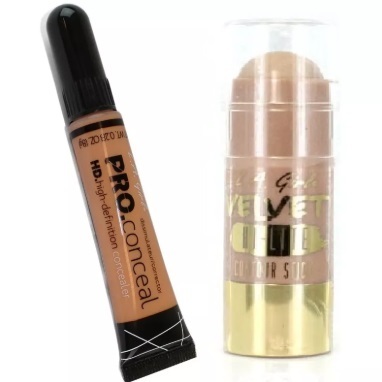 You don’t necessarily need to use them only on your eyes, you can play around with the shades and apply them on your cheekbones, chin, forehead and nose too. Price: Rs 1,440. Buy it here. This palette literally has ‘pro’ written on the packaging! It’s designed for pros and comes with not 2, but 8 neutral shades! With a variety of bronze shades in warm and cool undertones, you’re bound to find a shade that will suit you. 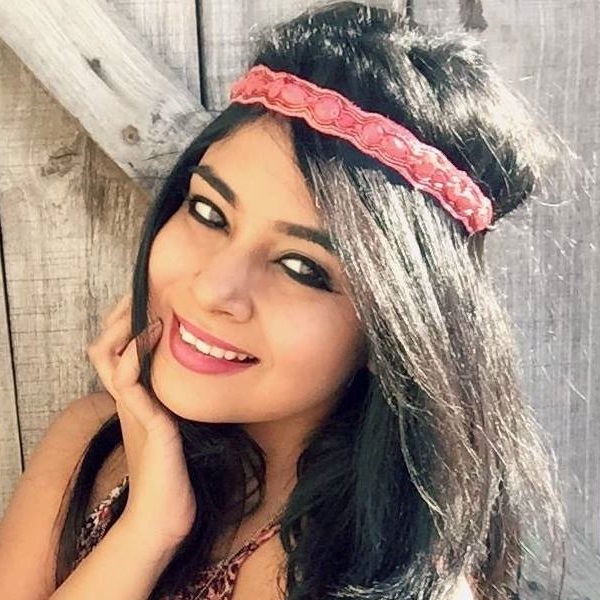 Feel free to not just use on your jawline area, but temples and forehead as well. Price: Rs 1,480. Buy it here. To ace your contouring game, why don’t you team up with any of these magic brushes?